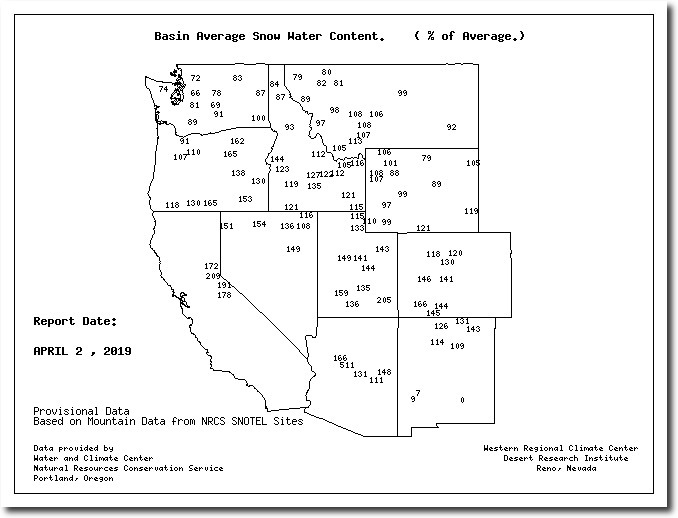 Western snowpack is far above normal. 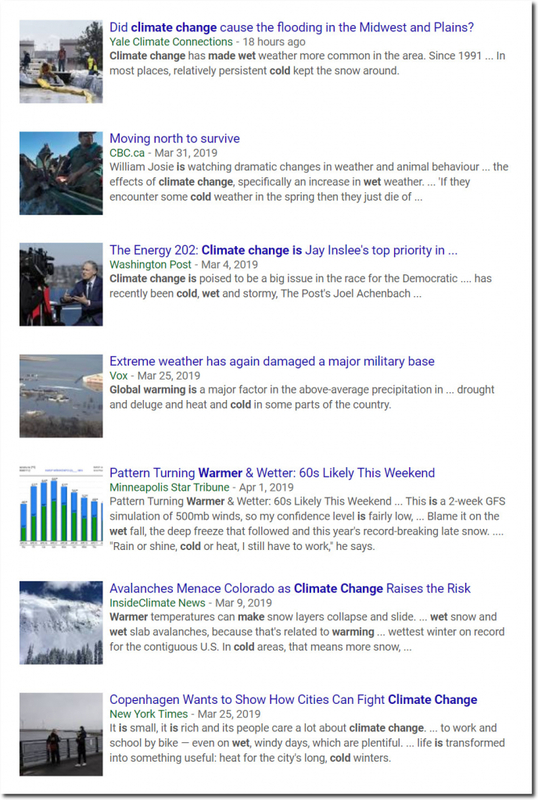 Experts say the record cold, wet and snow is caused by an overheated atmosphere. 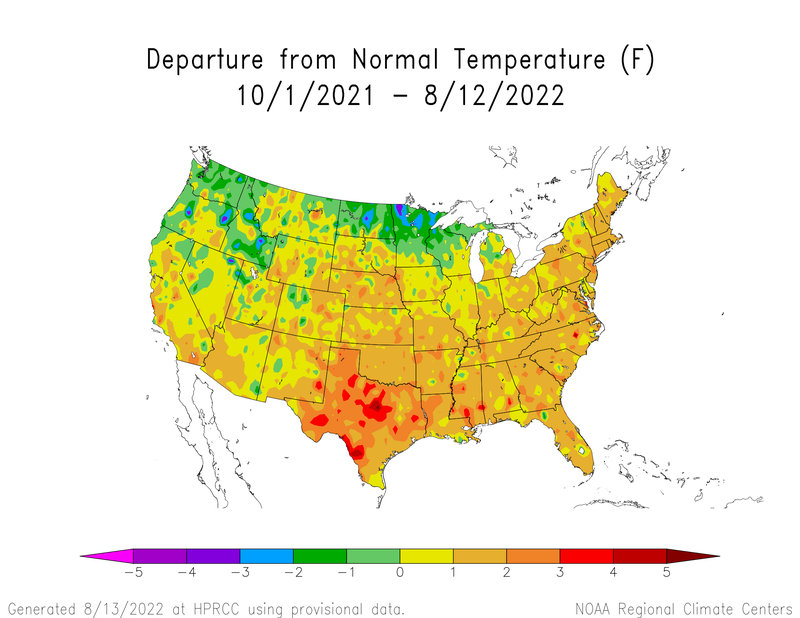 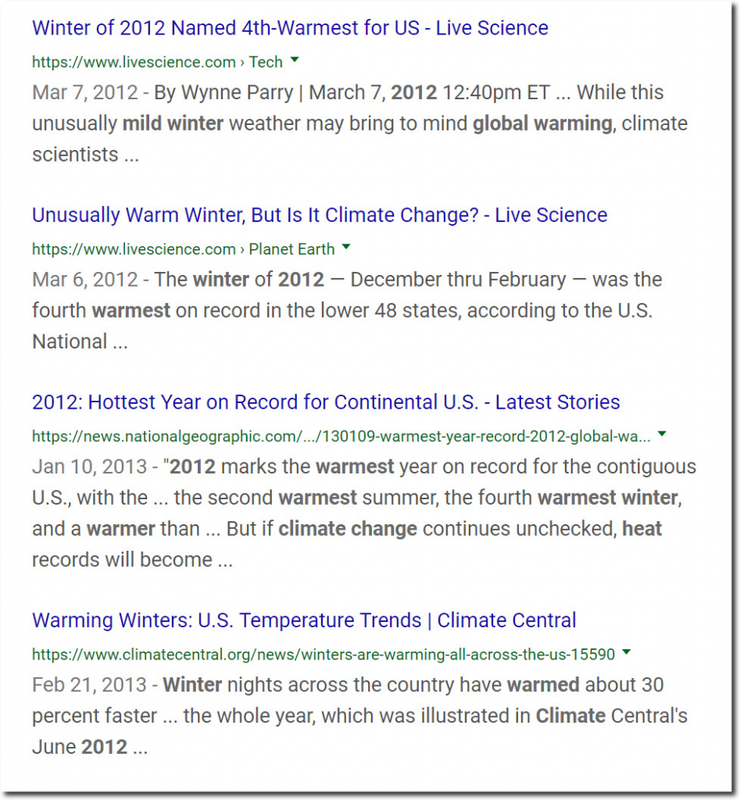 In 2012, the same experts said the warmth and dry weather was caused by an overheated atmosphere. 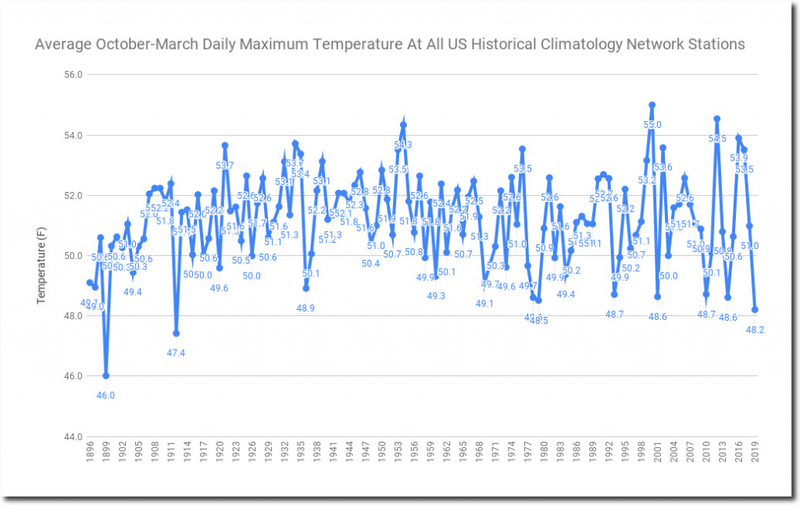 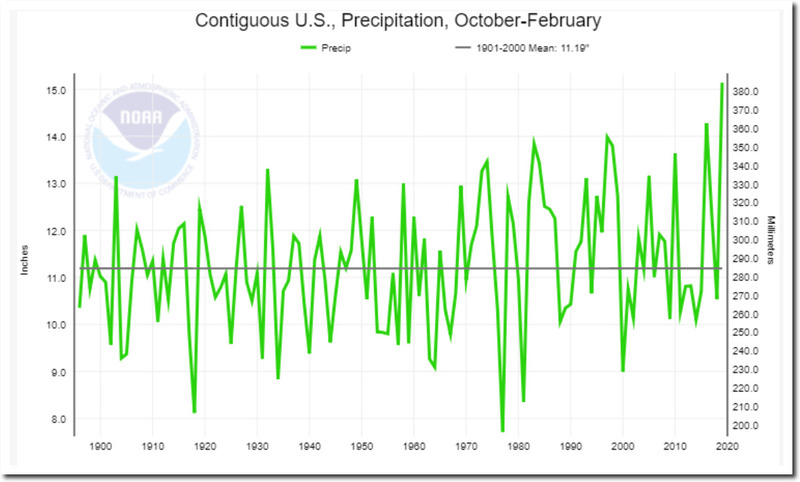 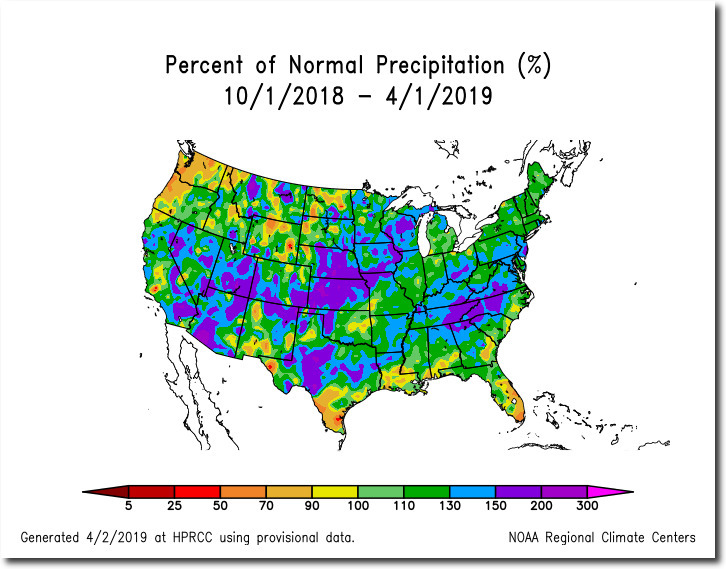 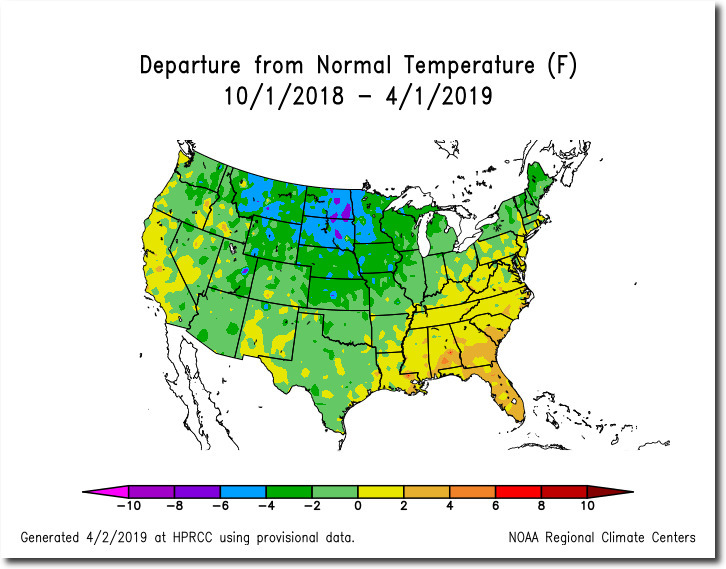 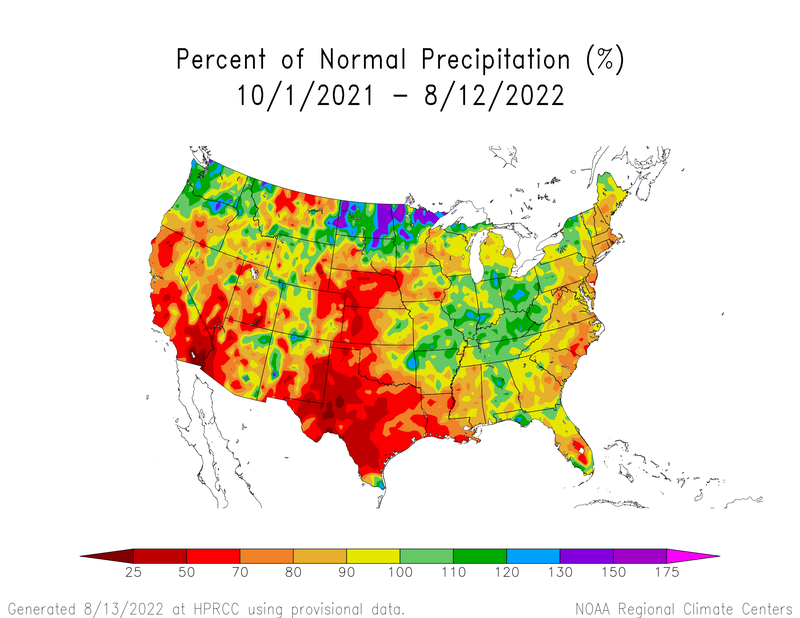 If you don’t understand that hot air and drought causes record cold and wet weather, you are probably a paid oil industry shill, a Nazi and a racist. And you hate the planet.